Kursk, a city in southern Russia, had the best ecology of the country's 85 largest cities in 2012, according to a study released by the Natural Resources and Environment Ministry. Moscow came second and Kaluga third. However, these findings do not jibe with the results of a similar study that RIA Rating agency published a month ago. The ministry's report, released last week, used methodology developed by Ernst & Young and considered a variety of factors including the quality of air, water consumption and quality, waste treatment, transportation, land use, energy saving and environmental management. Tomsk, Tver and Stavropol came out at the bottom of the list. The RIA rating, released Aug. 6, placed Moscow as the second most polluted city, with Norilsk and St. Petersburg also making the top three. The environment ministry responded two days later that the results of this study could be inaccurate because the methodology used did not include factors such as population density, quantity of cars and the level of the toxicity of elements released into the air. 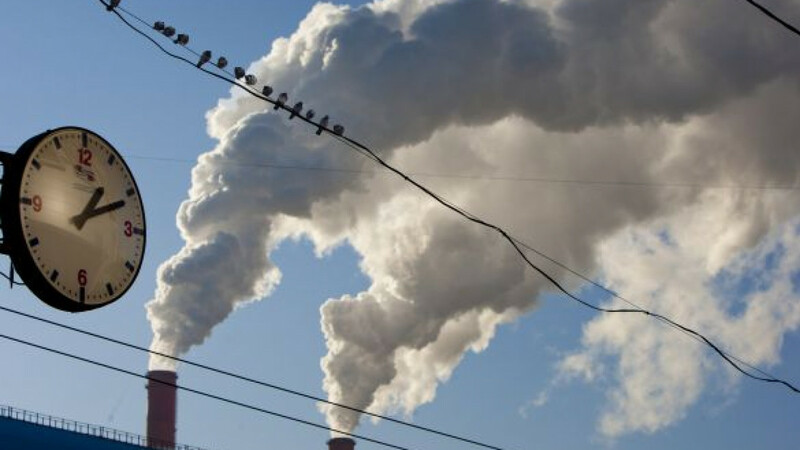 For example, the ministry noted that the sulfur dioxide people breathe in Krasnoyarsk is twice as toxic as the nitrogen dioxide detected in Moscow's air, according to an official statement. The Environment Ministry released its first rating on city ecology in 2011. Volgograd topped the list as the cleanest city while Moscow came in sixth.